How did you hear about the 12th fleet? 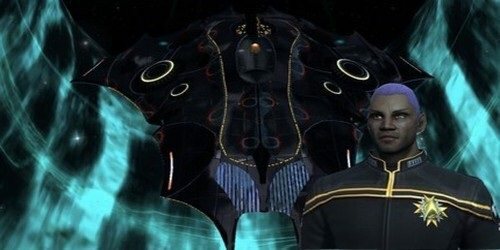 'Find Fleets' on STO. What made you interested in choosing the 12th fleet? The 12th Fleet looks like a very well organised and administrated Fleet, with lots of different gameplay elements (RP, PVP Etc...) And I am very interested. Have you ever played an MMORPG? If so, which one and how long: WoW-3ish years? GW- 1 year? In a paragraph please explain how you will benefit the 12th fleet? I love social gaming, I think that I am a very nice person to be around, and a great comedian when the time arises to raise some morale! Post subject: Re: Application - HerpKlown reporting for duty. Once you've done this, post back in this thread and I can finish off your application for you Any problems, please feel free to PM me. Welcome to 12th Fleet and Medical! I hereby assign you as an Ensign to Gamma Squad under Captain Mal Caine.